LOOK NO FURTHER! 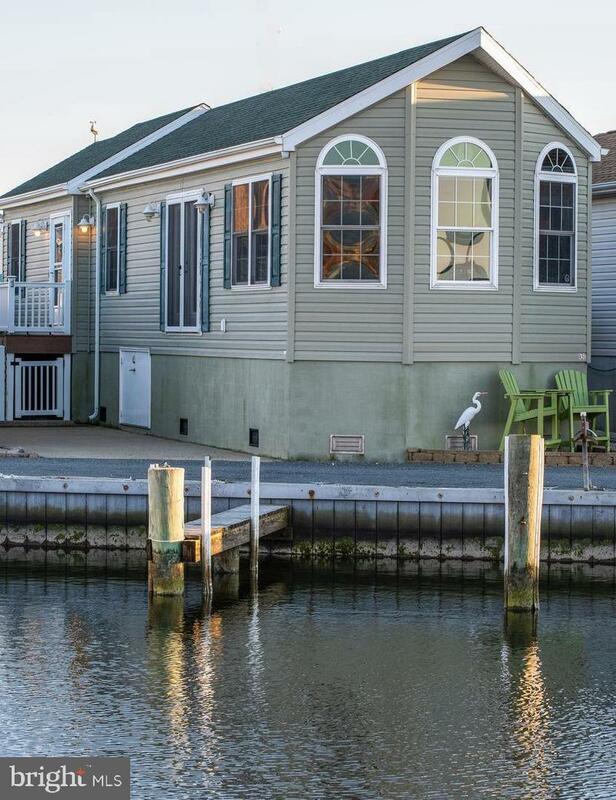 YOUR WATERFRONT BEACH COTTAGE AWAITS W/BOAT SLIP STEPS FROM YOUR FRONT DOOR IN THE HEART OF OCEAN CITY A RARE FIND! THIS WELL MAINTAINED WATERFRONT COMMUNITY FEATURES A PRIVATE BOAT RAMP! 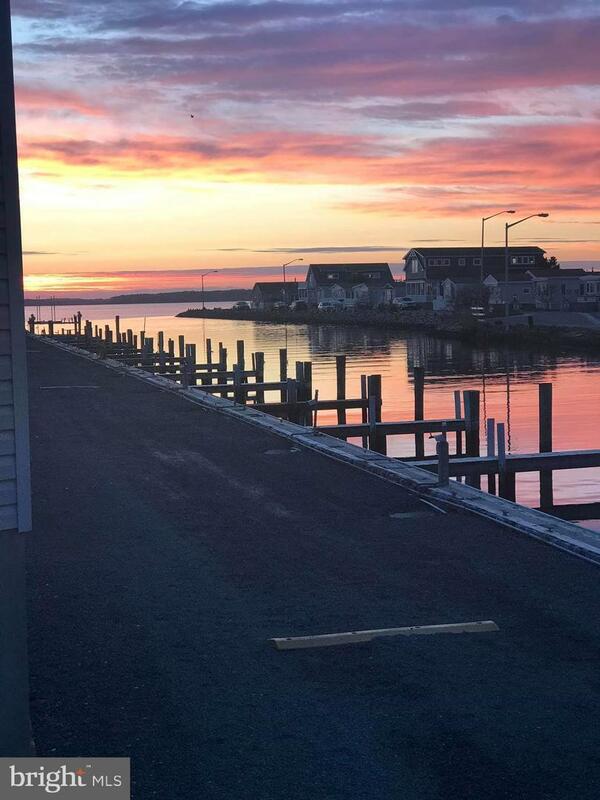 CRABBING & FISHING PIER AND FISH CLEANING STATION! THIS HOME IS PARTIALLY FURNISHED AND MOVE IN READY. FEATURING LOTS OF WINDOWS FOR NATURAL LIGHT AND BEAUTIFUL VIEWS! OPEN LIVING ROOM & KITCHEN AREA W/CATHEDRAL CEILINGS, LARGE KITCHEN WITH UPGRADED APPLIANCES & PENINSULA BAR FOR ENTERTAINING. LARGE MASTER BEDROOM W/TILED MASTER BATH, 2 PERSON JETTED JACUZZI TUB, LARGE VANITY & TILE SHOWER. STACK-ABLE WASHER & DRYER, SECURITY SYSTEM AND MUCH MORE! SELLER PROVIDED HOME WARRANTY! PUT THIS ON YOUR MUST SEES BEFORE YOU BUY! Exclusions All Sleep Mattresses All Personal Items & Wall Hangings & Pictures.